Over a thousand castles are scattered throughout the rolling hills of Scotland, each one unique in its own way. While you may not be interested nor have time to visit all of them, here are a few of the most beautiful castles in Scotland that should be explored if you have free time. 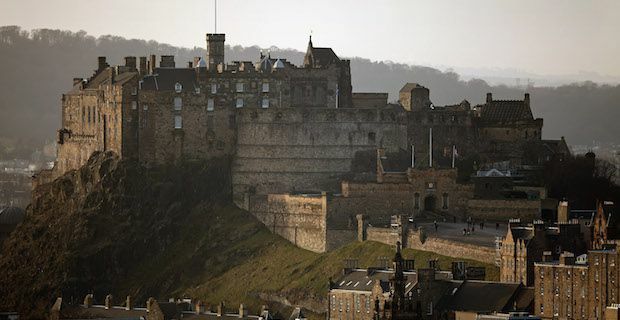 On the top of the list is one of the most famous castles in Scotland, the Edinburgh Castle. Lying in the city centre on the summit of the dormant volcano, Castle Rock, this castle has a very long and interesting military history. You can visit the National War Museum, hear the One O’Clock Gun, and if you are part of a school or educational group experience re-enactors in period costumes. 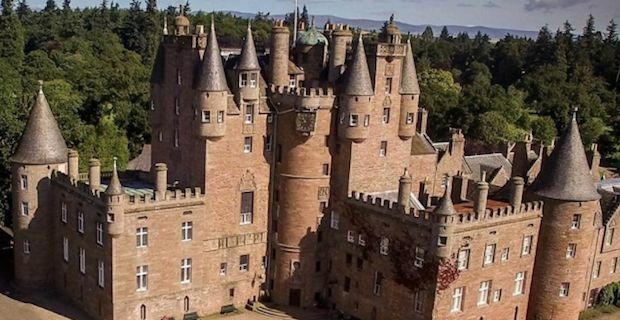 While Glamis Castle in Angus has not been used in films nor does not sit on volcanic rock, it is equally beautiful and interesting. This is the childhood home of Her Majesty Queen Elizabeth The Queen Mother as well as the setting for Shakespeare's Macbeth. Take a guided tour through the rooms or step outside and stroll through the gardens and along the River Dean. Eilean Castle is a 13th century castle that serenely lies in the highlands on an island where three lochs meet. It may look familiar as it has been used in many films such as Highlander, The World is Not Enough, and many more. To fully appreciate all of its beauty though, it should be visited in person. 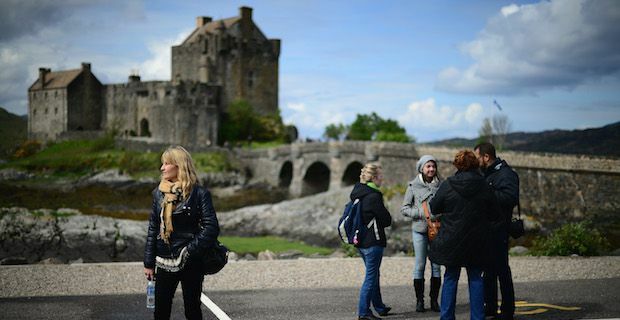 While you are walking across the beautiful stone footbridge leading to the castle, you will take a step back in time. Stirling Castle in Stirling stands proudly on volcanic rock showing both its power and strategic importance. This is one of the largest castles in Scotland with many rooms, buildings and courtyards to explore. 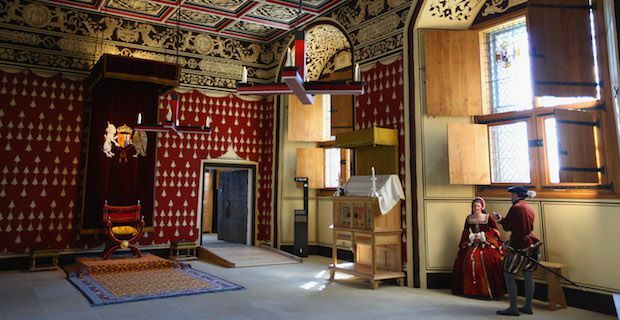 Children will enjoy visiting this castle as there are period costumes and medieval instruments for them to dress up with and enjoy.